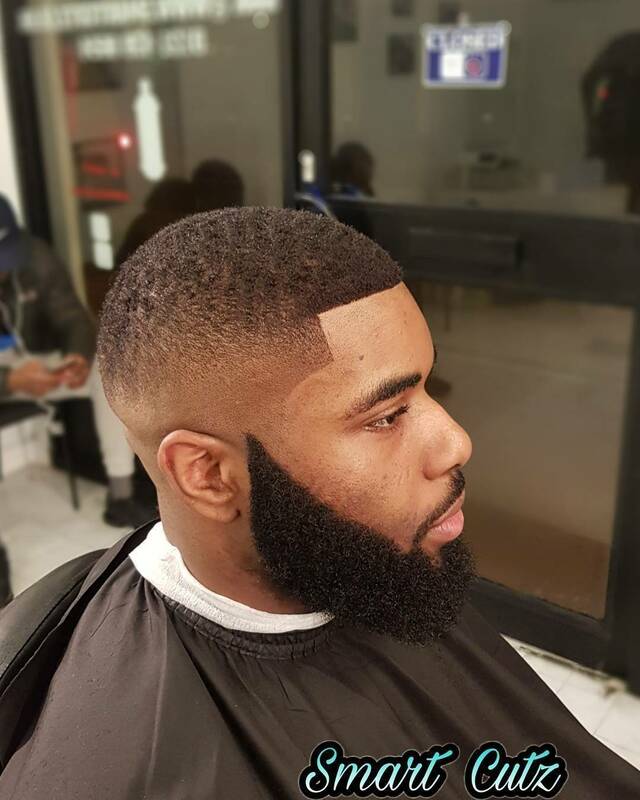 Smart Cutz Barbers - 1.5 wave cut. People tell me what you think about this Hair Cut From Smart Cutz Barbers? 1.5 wave cut. People tell me what you think about this Hair Cut From Smart Cutz Barbers?